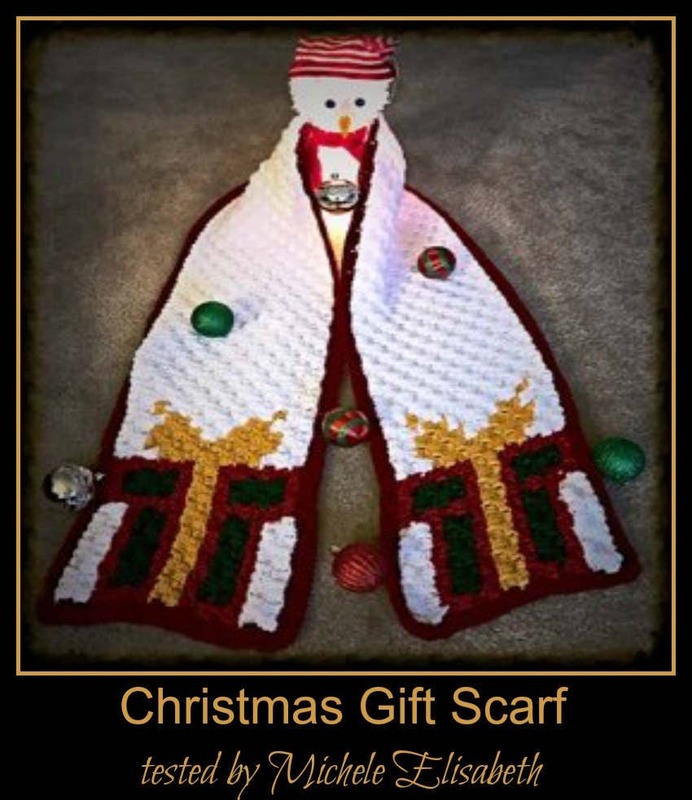 You'll be sure to keep warm this holiday season with this Christmas Gift Super Scarf! The Christmas Gift Super Scarf would also make a great gift for those hard to shop for people on your Christmas list! Scarf measures a generous 14" x 92" when using the traditional C2C pattern and worsted weight yarn with an I hook. If you're wanting something a little smaller, scarf can be done in the mini c2c pattern and would measure approximately 11" x 69", again using worsted weight yarn and an I hook. As with all of our patterns, included is an extra page that gives additional measurements and yarn requirements for Sport or Baby #2 yarn using either hook F, G or H - Light Worsted Weight Yarn #3 using either hook F, G or H - Medium Worsted Weight Yarn #4 using either hook G, H or I so you can find the right size for you. This Christmas Gift Super Scarf graph, like all our graph patterns, comes in a pdf format that includes a full size graph, a graph scaled down to print on one page, a color coded row by row word chart, a black and white word chart and basic instructions for the C2C. So whether you prefer to work from a graph or hate the counting and like it written out, this pattern has both.